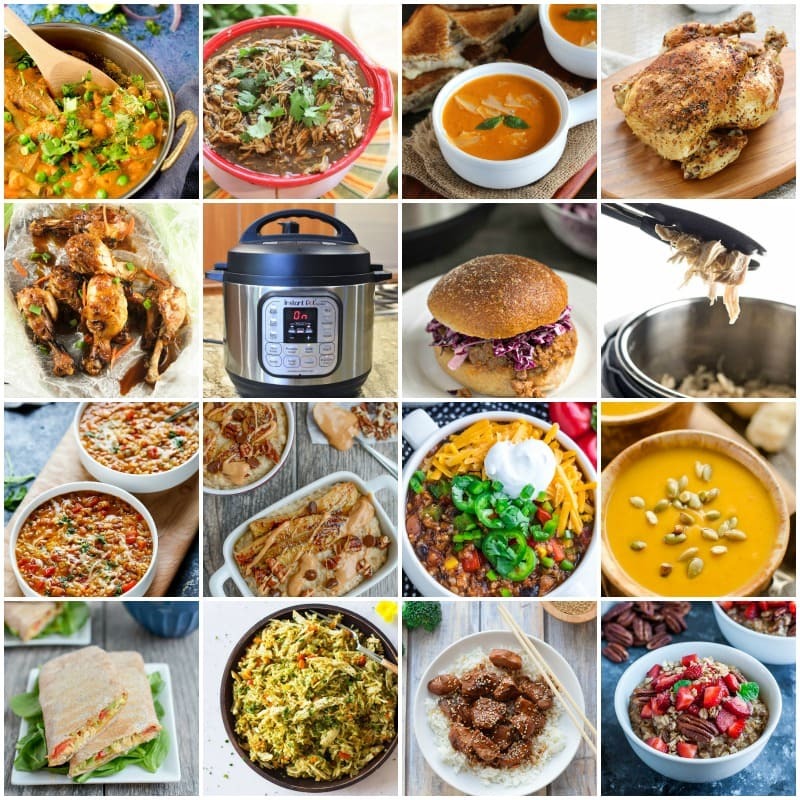 This is the ultimate collection of healthy Instant Pot recipes! 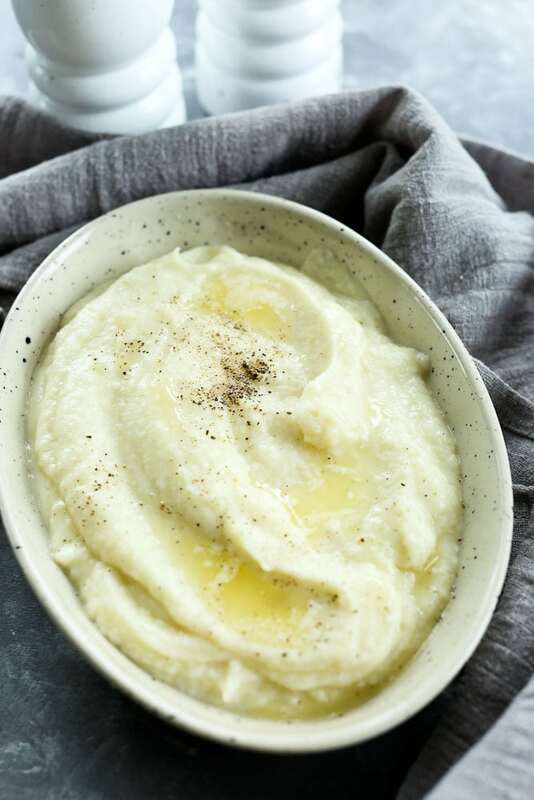 If you are looking for recipe inspiration for your Instant Pot, keep scrolling and you’ll find almost 100 Healthy Instant Pot recipes below. Happy Instant Pot cooking! Do you have an Instant Pot? I bought mine almost exactly one year ago, and at first it sat in the box. It was a bit intimidating and I wasn’t sure what to do with it. Eventually, I unboxed it and started experimenting. Now, I use it every week. Is anyone asking themselves “What is an Instant Pot?” If so, let me get you up to speed. An Instant Pot is a device that combines an electric pressure cooker, slow cooker, rice cooker, and yogurt maker all in one handy unit. It’s easier to use than a traditional pressure cooker–just press a few buttons and you’re good to go. It’s very user-friendly, which probably attributes to its growing a cult following in the last year or so. Even though I use it often, it’s mostly for a few staple recipes that I love. I make a whole chicken in there almost weekly and started using it for my bone broth as well. You can cook a whole chicken in less than an hour. It’s a game-changer! It’s so much cheaper to buy a whole chicken and then you’ve got cooked chicken ready to go for quick and healthy lunches or dinners. 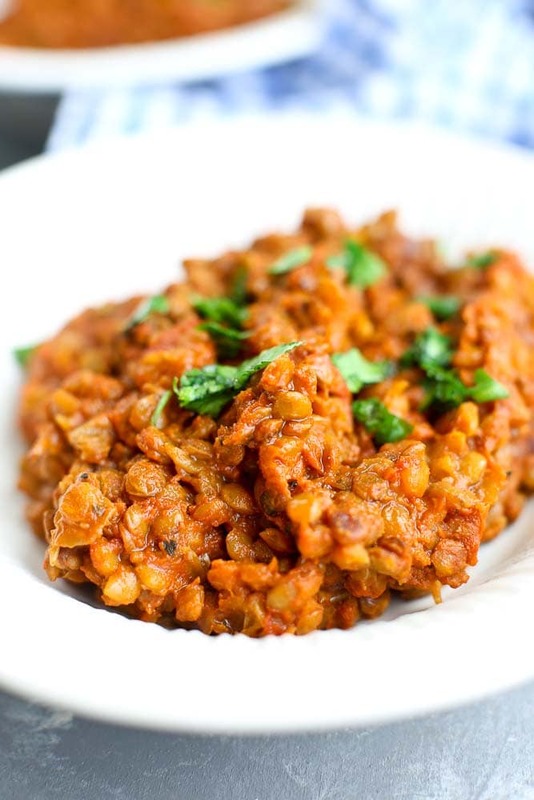 I also love my Creamy Instant Pot Lentils and make those often, too. I decided, though, I need to keep expanding my healthy Instant Pot recipes repertoire. So I did some searching and found almost one hundred healthy Instant Pot recipes! Updated to add: I’ve been using this list and updating it, and it now has over 100 healthy Instant Pot Recipes! I’ll be using my Instant Pot every day! I hope you will, too. If you love soups, the Instant Pot is the perfect way to make them! You can have healthy, homemade soup FAST. Whether you eat meat or prefer vegetarian or vegan dinners, these healthy Instant Pot dinners can help you get healthy, homemade dinners on the table super fast. Winner, winner, chicken dinner! Everyone loves chicken for dinner and here are enough recipes to keep your family eating a different variety for a long time. No more boring chicken dinners! Even if you aren’t vegetarian, you’ve got to try one of these meatless meals in your Instant Pot! So many great staple recipes can be made in the Instant Pot! 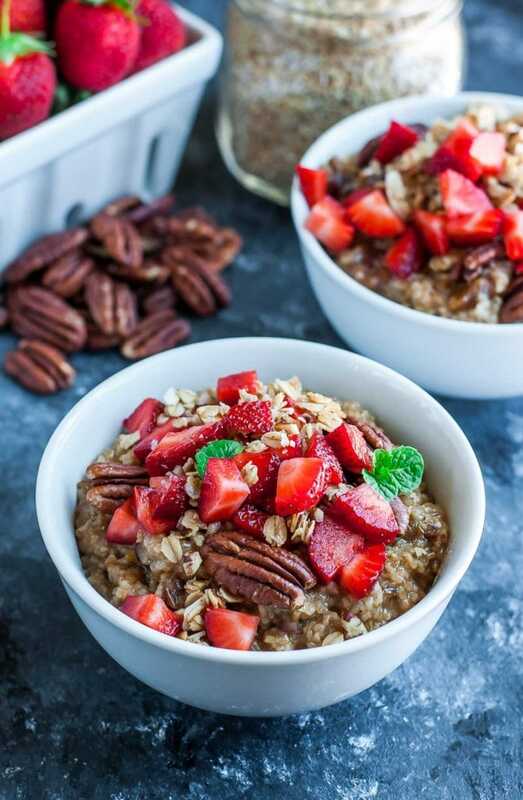 Healthy breakfasts are quick and easy with the Instant Pot. You can even save money and make your own homemade yogurt–regular or dairy-free! If you have any healthy Instant Pot recipes you’d like me to add, please leave the links in the comments! 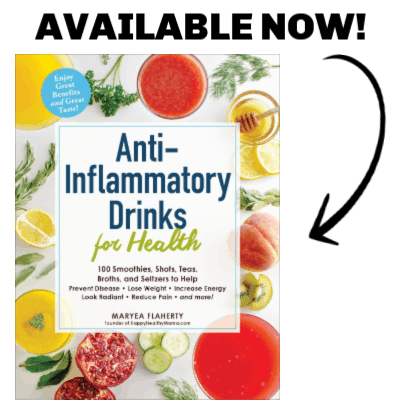 Previous Post: « Do you need a food + fitness RESET? Here’s your plan! I love your recipes and all that you promote. Navigating around all of the sponsors on your website makes me dizzy. I love all those Instant Pot Recipes! 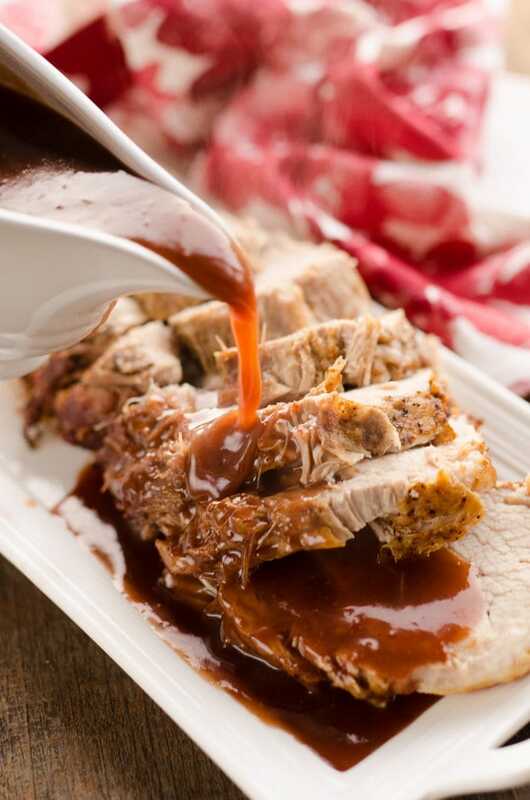 Thanks for including my favorite pork, turkey and lamb pot recipes. It’s definitely a must try! 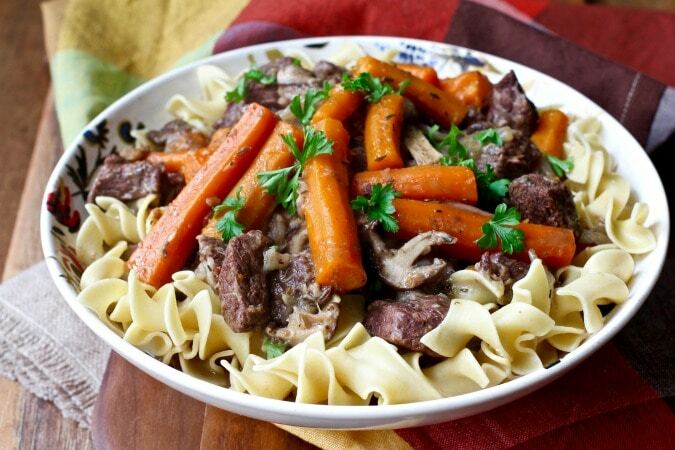 Your collection of Instant Pot recipes look amazing.